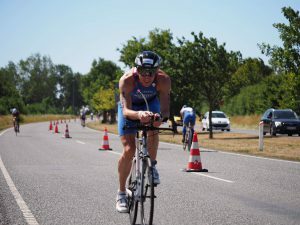 While the rest of us were catching our breath during the summer heat wave, Jackpot’s Gordon Kilroy was competing in the world duathlon championships. Here is what Gordon had to say. 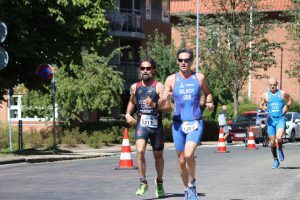 “ITU Fyn in Denmark was my first time at the Duathlon World Championships. Another first was having to get my bike scanned for a motor! They even drug tested one of the GB athletes. Clearly things were a bit more serious than the usual local races! 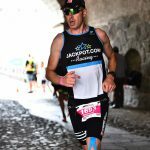 The race itself was delayed three times which meant 3 warm ups and last minute toilet stops. The first run started in the Kings Garden and went through the town and into another park where the course had been invaded by a family of swans.